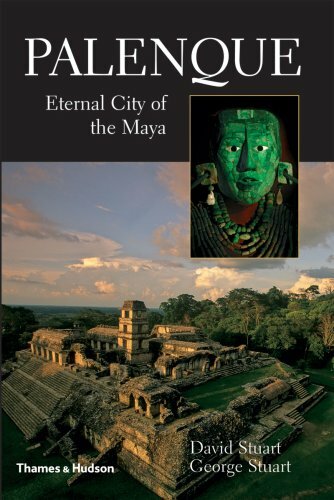 Mexico: From the Olmecs to the Aztecs, 6th ed. The Basilica of Our Lady of Guadalupe(Spanish: Basílica de Nuestra Señora de Guadalupe) is a major Catholic shrine in the outskirts of Mexico City. 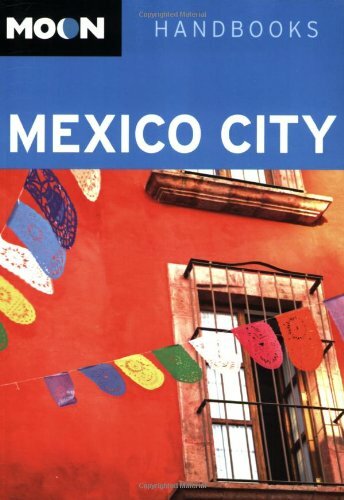 In 1999, the Shrine of Our Lady of Guadalupe in Mexico City became the most-visited Catholic shrine in the world. 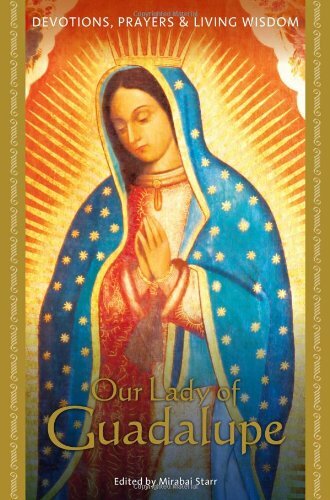 Our Lady of Guadalupe is an aspect of the Virgin Mary who appeared to St. Juan Diego Cuauhtlatoatzin, an Aztec convert to Roman Catholicism, in 1531. According to the traditional account, Juan Diego was walking between his village and Mexico City on December 12, 1531 when Our Lady of Guadalupe appeared, speaking to him in his native Nahuatl language. She told him to build a church at the site. When Juan Diego spoke to the Spanish bishop, the bishop did not believe him, asking for a miraculous sign to prove his vision's authenticity. The Virgin appeared to Juan Deigo again and, although it was winter, to him to gather flowers. Miraculously, Spanish roses bloomed right at his feet. When Juan Diego presented these to the bishop, the roses fell from his apron (the Tilma) and an icon of the Virgin was miraculously imprinted on the cloth. The bishop ordered a church built at once, dedicated to Our Lady of Guadalupe. The shrine of the Virgin of Guadalupe has proved extremely popular in Mexico ever since. Spanish missionaries used the story of her appearance to help convert millions of indigenous people in what had been the Aztec Empire. Our Lady of Guadalupe still underpins the faith of Catholics in Mexico and the rest of Latin America, and she has been recognized as patron saint of Mexico City since 1737. Her patronage continued to extend until it included all of America by 1946. 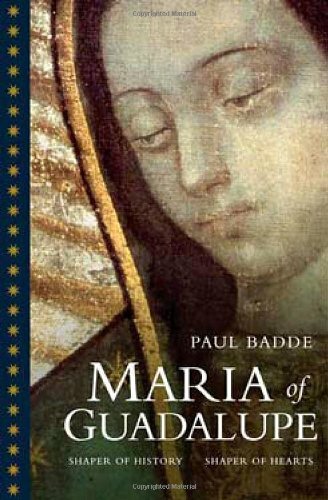 Much of the recent increase in Marianism in the Catholic Church, including the call to recognise Mary as co-redemptrix, stems from the cult of Guadalupe. On November 14, 1921, a factory worker placed a bomb a few feet away from the apron. The explosion demolished the marble steps of the main altar, blew out the windows of nearby homes and bent a brass crucifix, but the fabric suffered no damage. Since 1993, the apron has been protected by bullet-proof glass. In 2002, the Pope declared Juan Diego a saint; he was the first Mexican to achieve sainthood. Replicas of the miraculous image can be found in thousands of churches, including the National Shrine in Washington, D.C. and the Notre Dame Cathedral in Paris. The original Basilica of Our Lady (the Antigua Basilica) dates from 1536 and still stands. However, the structure weakened over the years and the massive congregation outgrew the modest-sized basilica. 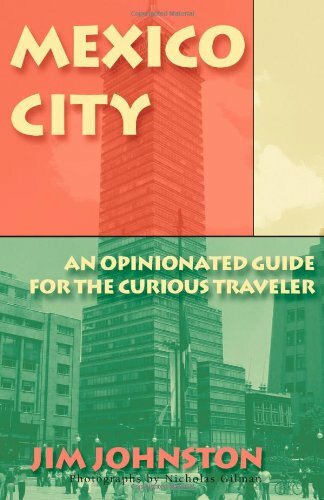 Therefore a new Basilica of Guadalupe (Nueva Basílica) was built between 1974 and 1976 by the Mexican architect Pedro Ramírez Vásquez (who also designed the Archaeological Museum in Mexico City). Built in a flamboyant '70s style, the new basilica looks more like a stadium than a church. But here the focus is not the architecture or history of the building, but the holy relic and services held here. it is in a circular shape so that the image of the apron can be seen by everybody inside it. The original miraculous apron containing the image of the Virgin hangs behind bullet-proof glass above the altar in the new basilica. Moving walkways going in two directions transport the crowds a distance below the cloak. If you want to see it again, take the people-mover going in the opposite direction; you can do it as many times as you want. 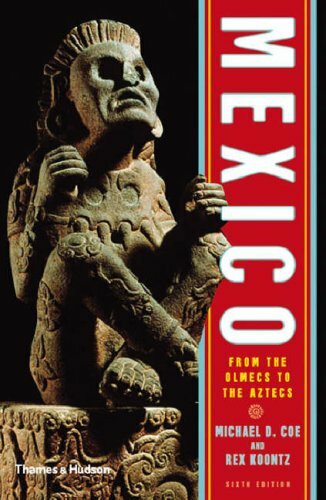 The picture is of a woman with olive skin, rather than the white skin of European images, which has appealed to both indigenous Mexicans and their mestizo descendants. Similarly, the man that she is supposed to have appeared to, Juan Diego, was an Indian, not a European Spaniard. 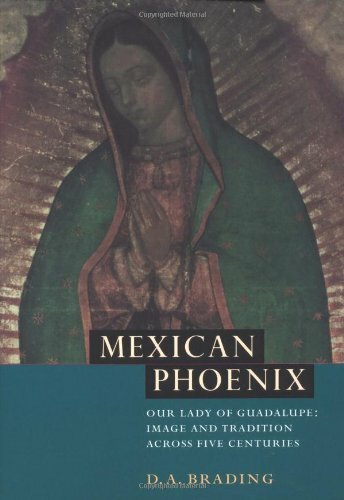 The image of Our Lady of Guadalupe has thus been used by advocates of indigenous rights throughout Mexico's history, most recently by the Zapatista movement. Next door to the new basilica is the more attractive Antigua Basilica (old basilica), which dates from 1536, with various additions made over the years. The altar was sculpted by Manuel Tolsá. The basilica now houses a museum of ex-votos (hand-painted depictions of miracles, dedicated to Mary or a saint in gratitude) and popular religious art, paintings, sculpture, and decorative and applied arts from the 15th through 18th centuries. Outside the Antigua Basílica is a statue of Juan Diego, who became the first indigenous saint in the Americas with his canonization in summer 2002. A new plaza with a visitor information center, museum, and auditorium opened in 2003. Outside the museum is a garden (Jardin del Tepeyac) commemorating the moment Juan Diego showed the cloak to the archbishop. 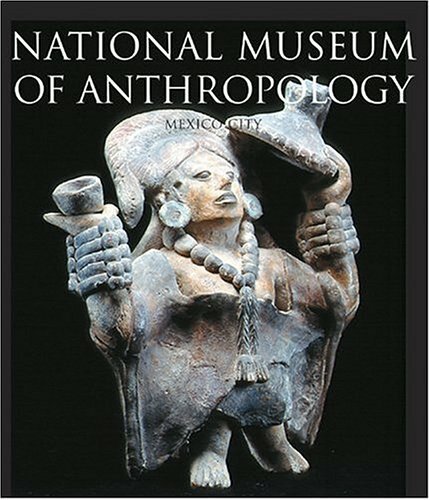 The apron Juan Diego Cuauhtlatoatzin wore was studied by Philip Serna Callahan in 1981 with infrared rays. He reported that the portions of the face, hands, robe, and mantle had been painted in one step, with no sketches or corrections and no paintbrush strokes. The Nobel Chemistry prize recipient Richard Kuhn said in 1936 that the colouring was not from a mineral, vegetable, or animal source. Studies started in 1956 and continuing to the present by several ophthalmologists, including Dr. Javier Torroella Bueno (1956) and Dr. José Aste Tonsmann (El Secreto de sus Ojos, 2001), claim to have found images reflected in the eyes of the Virgin after amplifying the photographs 2,500 times. The pupils reflect a group of Native Americans and Franciscans. Some textile experts have said that they cannot understand how the image of Our Lady of Guadalupe has been conserved since 1531, exposed to dust, heat, humidity, and even a bomb without wearing down and without discoloration. Other studies dispute these assertions. The claim of a supernatural painter is challenged by a formal investigation of the apron conducted in 1556, in which it was stated that the image was "painted yesteryear by an Indian", specifically "the Indian painter Marcos." This may have been the Aztec painter Marcos Cipac de Aquino, who was active in Mexico at the time the Image of Guadalupe appeared. Disputing the claims that the paint used on the apron could not be identified, the Spanish-language magazine Proceso (2002) reported the work of the art restoration expert José Sol Rosales. He examined the cloth with a stereomicroscope and identified calcium sulphate, pine soot, white, blue, and green "tierras" (earths), reds made from carmine and other pigments, as well as gold. All in all he found the work consistent with 16th century materials and methods. Joe Nickell and John F. Fischer, reporting in Skeptical Inquirer in 1985, concluded that the images seen in the Virgin's eyes are the result of the human imagination's ability to form familiar shapes from random patterns, much like a psychologist's inkblots. 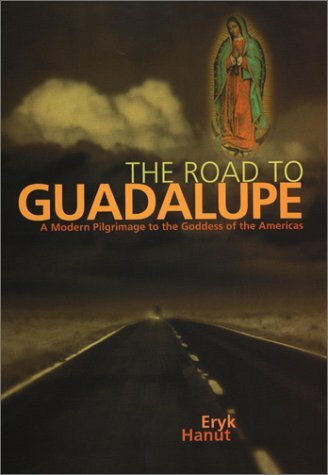 Whatever the true origins of the image of Our Lady of Guadelupe, such questions have had no effect on the devotion it inspires. In fact, author Gary Wills has remarked that "its authority just grows as its authenticity diminishes." The pilgrimage to the Basilica of Guadalupe is extremely popular. Some pilgrims crawl on their knees for miles as they approach the basilica before praying to the Virgin of Guadalupe. Pilgrims arrive year-round but millions flock to the shrine on December 12, the Feast of Our Lady of Guadalupe. Devotees believe that the Virgin of Guadalupe can cure almost any sickness. Also, many problem drinkers, instead of going to Alcoholics Anonymous or similar programs, go there to promise her that they will never drink again, or perhaps only for a year, and most of their time they fulfill their promise. That illustrates just how much the Mexicans love their Virgencita. If you can handle crowds and are making a pilgrimage or interested in the devotion to the Virgin of Guadalupe, visit on December 12, the Feast of Our Lady of Guadalupe. Millions of pilgrims come to the shrine, many on their knees, and there are various kinds of music and dancers. Remember to bring some water with you. 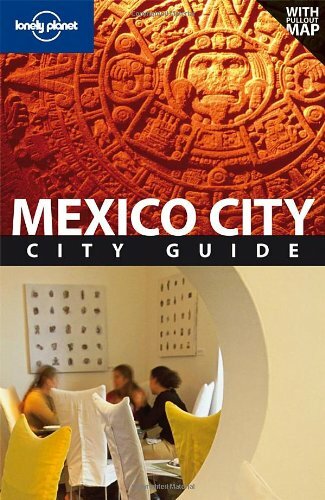 It makes sense to combine a day trip to the basilica with one to the ruins of Teotihuacán, since both are outside of the city center in the same direction. For the basilica, take the No. 3 metro line from downtown to Deportivo 18 de Marzo. Here, change to line No. 6 in the direction Martin Carrera, getting off at the Villa-Basílica stop. Below is a location map and aerial view of the Basilica of Our Lady of Guadalupe. Using the buttons on the left (or the wheel on your mouse), you can zoom in for a closer look, or zoom out to get your bearings. To move around, click and drag the map with your mouse.